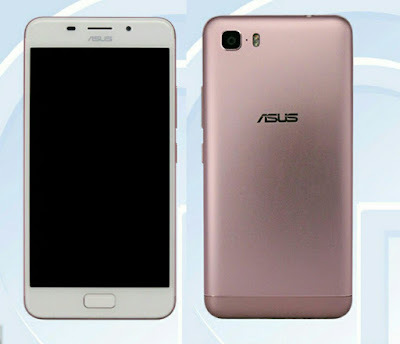 Asus is working on Zenfone 4 series smartphone last week Asus X015D with dual rear cameras got certified TENAA Now ASUS X00KD has been certified in China with HD Display and Dual Rear camera. Asus X00KD feature a 5-inch (1280 x 720 pixels) HD display powered by 1.25GHz Quad-core MediaTek MT6737 64-bit Processor. It comes in 2GB RAM with 16GB storage and 3GB RAM with 32GB storage. On Camera it has a 13MP+8MP Dual Rear camera and 5MP front camera.Dual SIM device runs on Android 7.0 (Nougat) with Zen UI 3.0. It has a Fingerprint Scanner on home button and expected to come with a Metal body. Packed with a 4020mAh battery. Asus X00KD comes in Black and Mocha Gold colors No details on official launch and price yet.